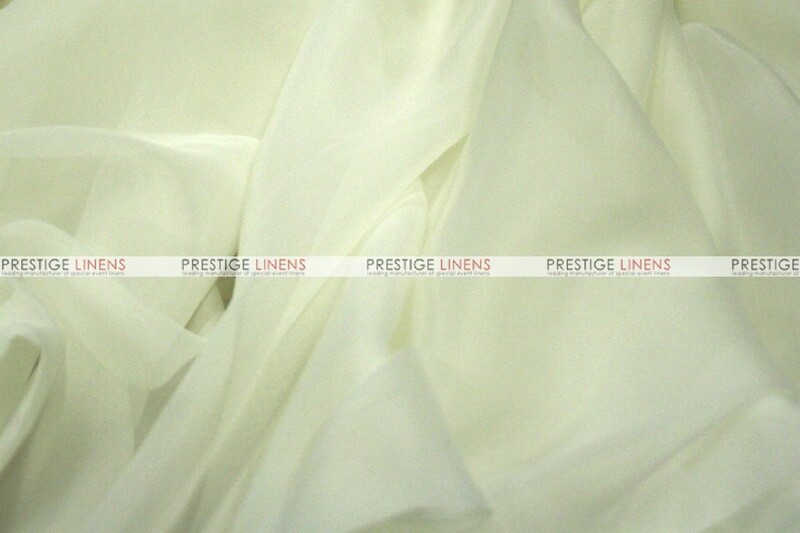 Most of our fabrics are sold by the roll, in wholesale quantities. 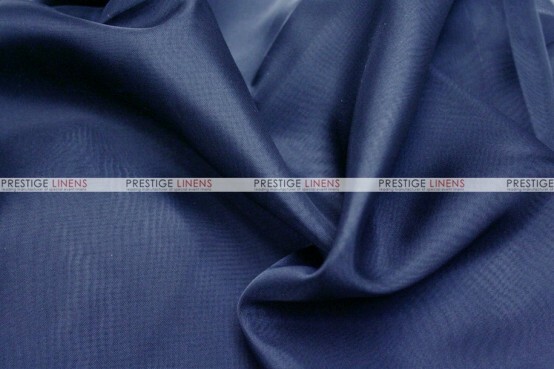 Yardages may vary from roll to roll. 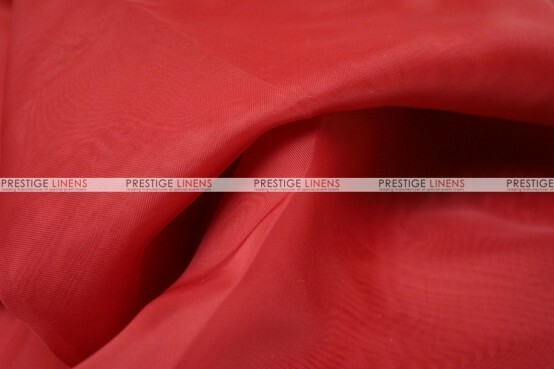 Your order will be adjusted at time of shipping to reflect the final yardage that is shipped. Your account will be billed or credited for any difference in yardage that is originally purchased and paid for. 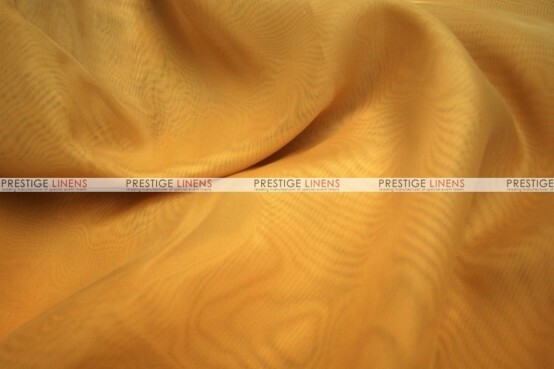 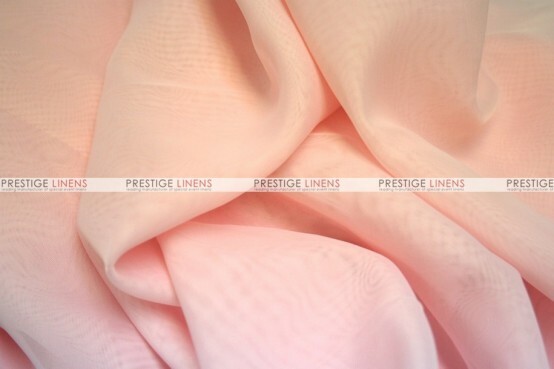 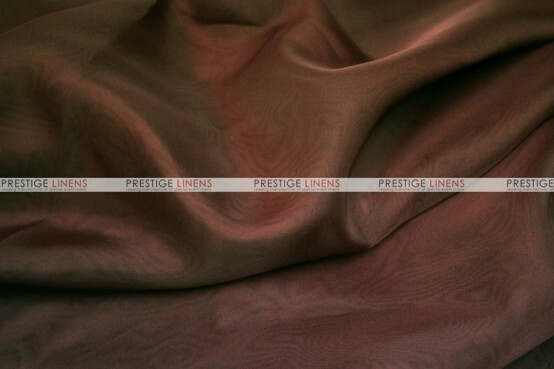 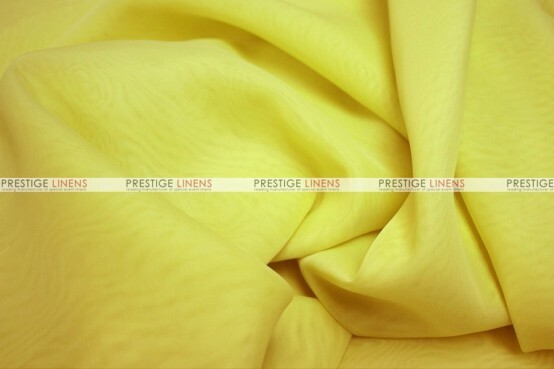 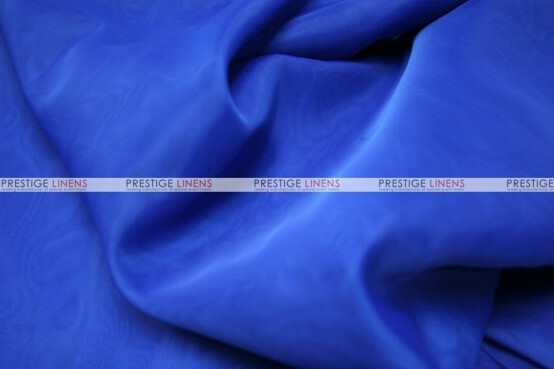 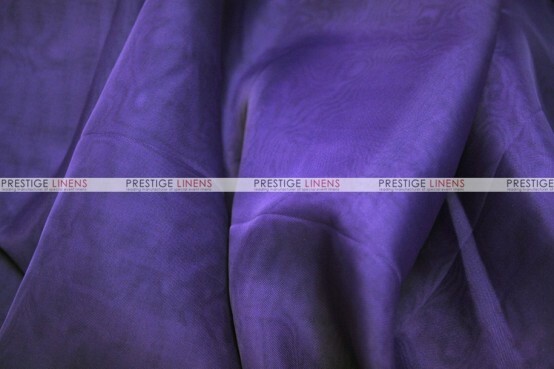 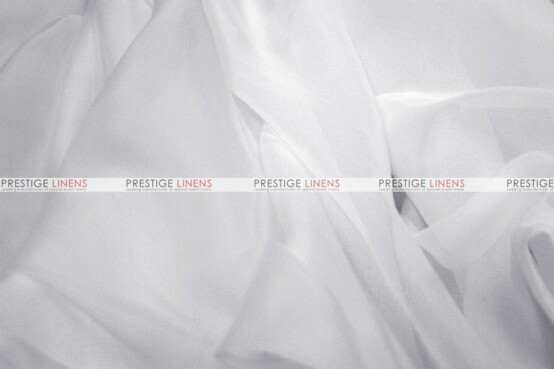 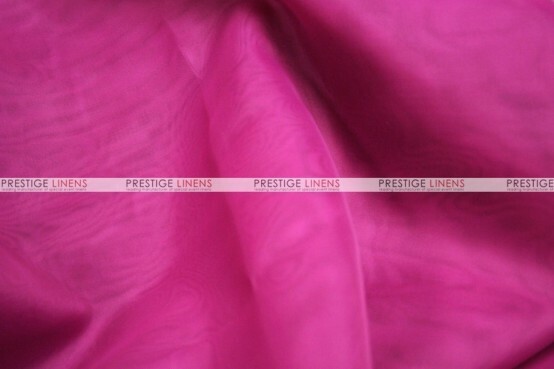 By adding this item to your cart and proceeding with checkout, you acknowledge and agree to these terms and all other Prestige Linens policies. NOTE: Rolls are usually in one continuous piece, but are not guaranteed to be. All fabric sales are subject to general dye lot and color policies.